Most popular back holder. 5/8-11 thread fits most polishers and grinders. 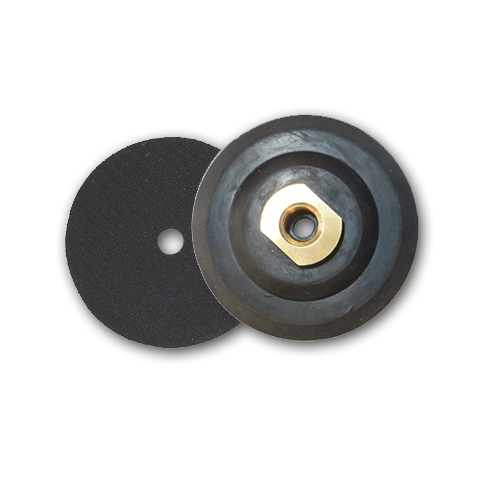 Semi-rigid or rubber works great for both flat surface and curved polishing.